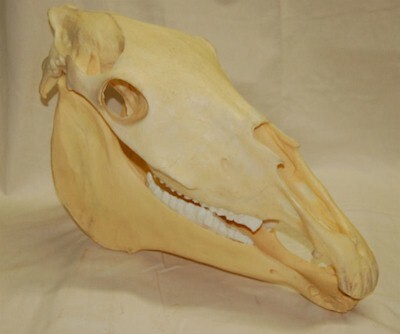 Replica of equine skull ideal for any educational purposes. 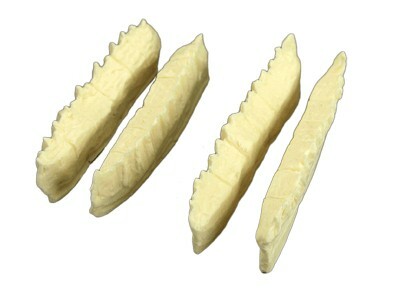 Removable and replaceable teeth which mirror the hardness of equine teeth. Handy, lightweight, portable Roll A Table opens to 32" x 32" x 28" high. Made of royal blue waterproof laminated vinyl so easy to clean. Aluminium case with reinforced corners. 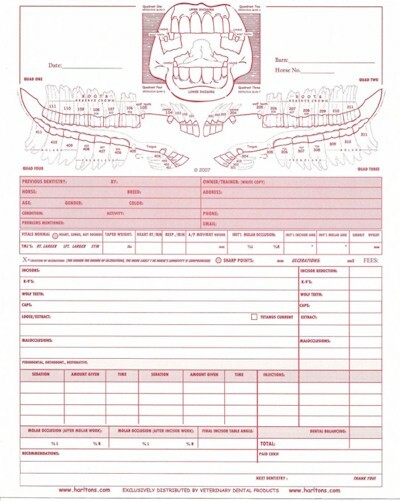 Measures 18 3/4" x 14 1/4" wide by 6 1/2" high. Lightweight too. Made from stainless tubing with heavy duty plastic inserts to protect the floats and blades and minimize noise. Stainless steel bucket of seamless construction which ensures the pail will hold up to even the strongest disinfectants and hard use.